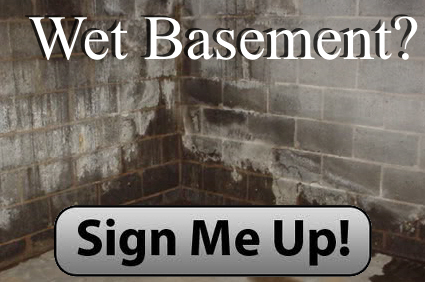 $99 Waterproofing in Michigan offers custom basement waterproofing and structural repair services at reasonable rates. Our locally owned business is dedicated to providing prompt basement solutions in Michigan, quality workmanship, and exceptional results to our valued customers in Metro Detroit area. At $99 Waterproofing, our licensed engineers are experienced, knowledgeable, and prepared to exceed your expectations. 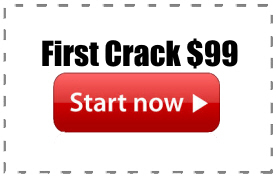 Come join the long line of our satisfied customers. This entry was posted in $99 Basement Waterproofing, Basement Waterproofing, Cheap Basement Waterproofing Metro Detroit, Wet Basements Metro Detroit and tagged $99 basement waterproofing, 99 dollar basement waterproofing, basement waterproofing michigan, low cost basement waterproofing michigan, metro detroit basement waterproofing. Bookmark the permalink.